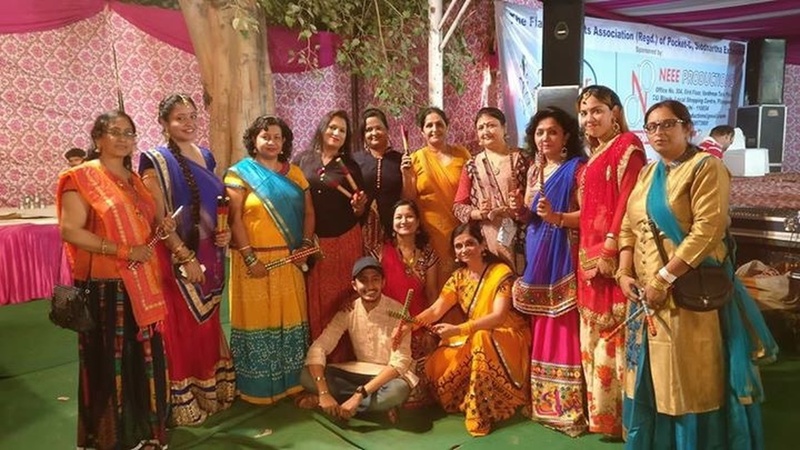 When it comes to dancing at weddings, Ultimate Wedding Choreographers, Delhi has a culture that doesn’t really need a reason to kick off their heels and break into a jig. Let’s do it UWC way.. !! 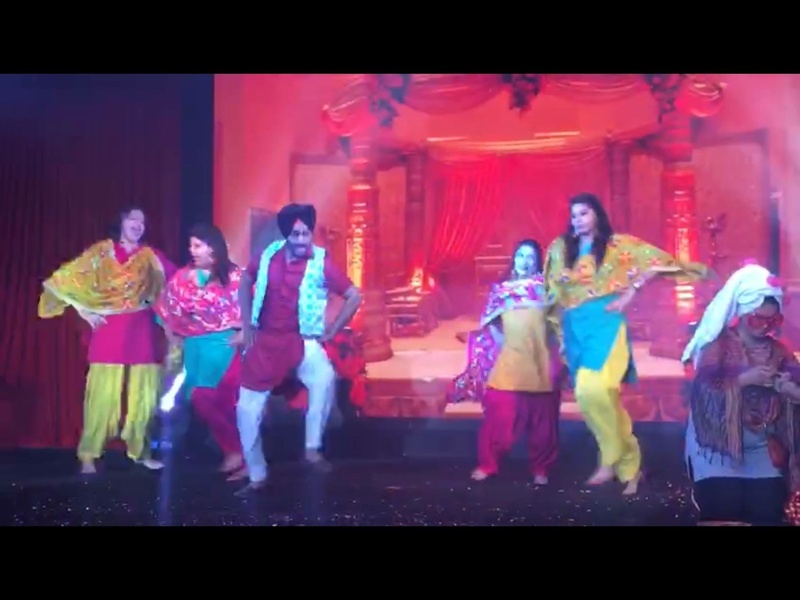 Everybody wants to celebrate the happiness of wedding on the stage. Their dance choreographers are ready to teach you groovy steps and to make you a fabulous dance performer. 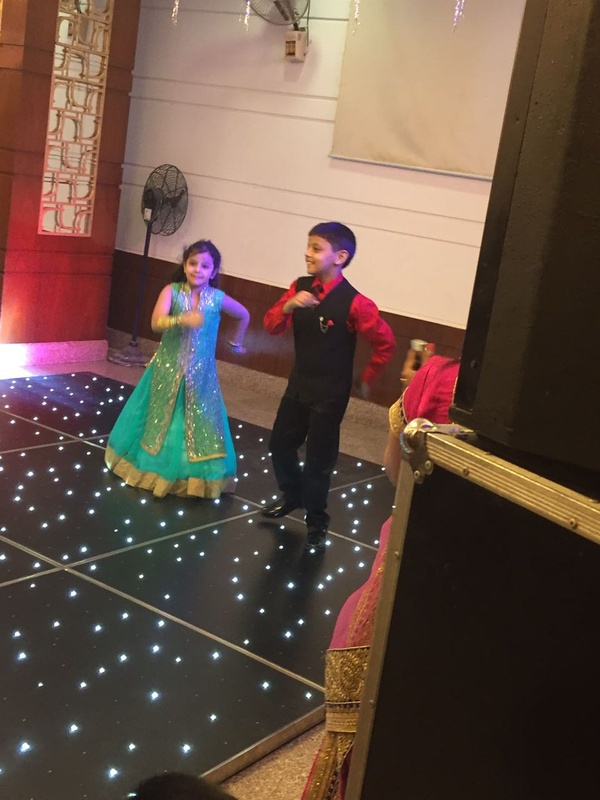 They understand the importance of looking amazing, well coordinated on stage and that is why they take up all efforts patiently to train you for the biggest night of the wedding couple. They provide you with simple steps to be confident on stage to do the right moves. Give Ultimate Wedding Choreographers, Delhi a chance and experience the best! Unique style of performances such as story telling. 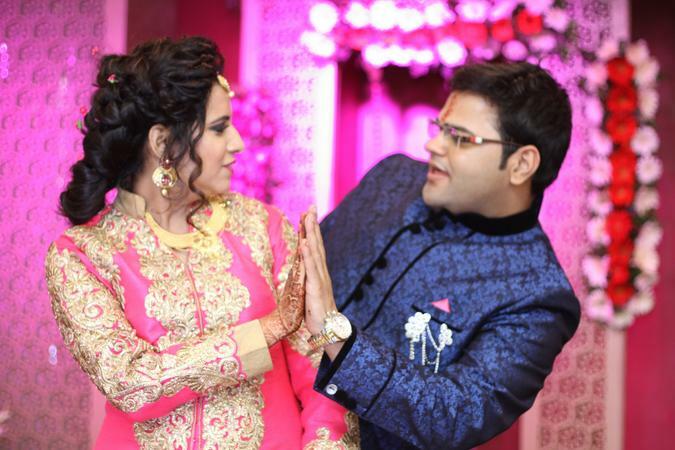 Ultimate Wedding Choreographers is a choreographer based out of New Friends Colony, Delhi . 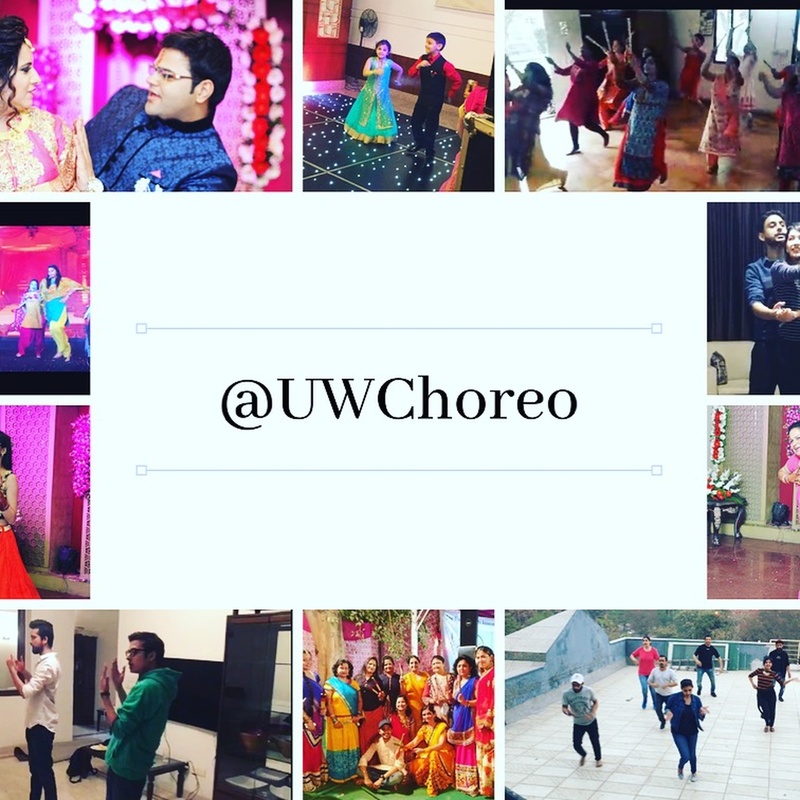 Ultimate Wedding Choreographers's telephone number is 76-66-77-88-99, Ultimate Wedding Choreographers website address is https://www.facebook.com/UWChoreo/, Facebook page is Ultimate Wedding Choreographers and address is Siddhartha Extension, New Delhi . In terms of pricing Ultimate Wedding Choreographers offers various packages starting at Rs 25009/-. There are 1 albums here at Weddingz -- suggest you have a look. 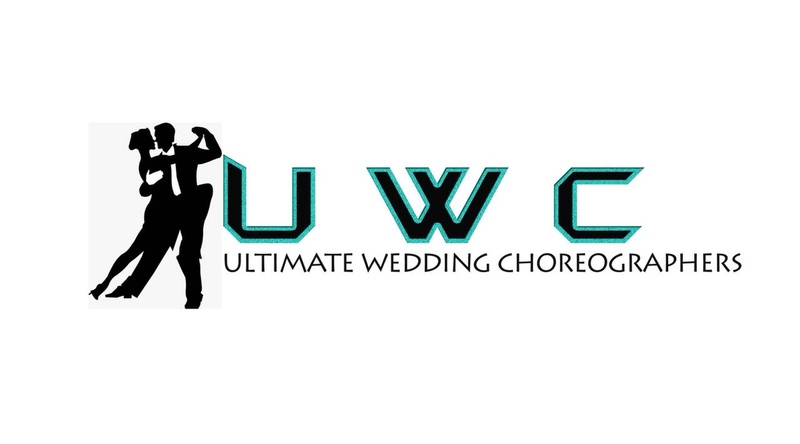 Call weddingz.in to book Ultimate Wedding Choreographers at guaranteed prices and with peace of mind.